Embedded development tools? We train! For many years, Hitex has been a leading supplier of innovative and reliable tools for embedded engineers. In addition, Hitex supports customers on a consulting basis in all phases of their development projects, from concept to system realisation. We work closely with leading semiconductor and compiler manufacturers in order to support all the latest product and software releases, as well as industry standards. TESSY performs automated dynamic module/unit and integration testing of embedded software and determines the code coverage along the way. This kind of test is required for certifications according to standards such as DO-178B, IEC 61508 or ISO 26262. Infineon’s AURIX™ devices are high-performance microcontrollers with up to three TriCore CPUs. 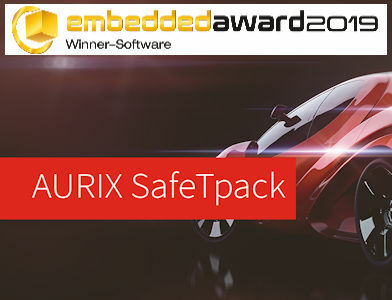 The AURIX MCUs were developed to fulfill the requirements of the most demanding embedded control applications. 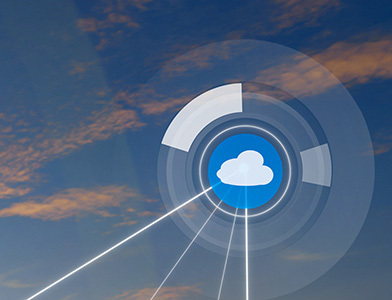 Price, performance, predictable real-time behavior, data bandwidth and power consumption are the competing key features. Embedded systems have long since been introduced into medical technology. For obvious reasons, particularly high requirements prevail in terms of functional safety and attack protection in the area medical electronics, and this presents special challenges for developers. Hitex has a broad range of training courses on offer. What makes Hitex different, however, is that these training courses can also be organized as seminars and workshops for you. As embedded experts and companies with a sound foundation in engineering, our tool training also covers technical knowledge on microprocessor architectures and practical knowledge for your development processes. 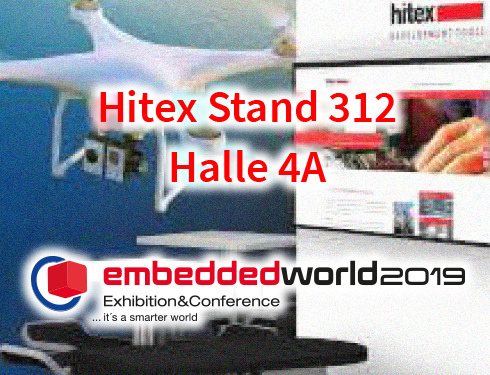 Come and see what Hitex can do for your embedded project: Highlights on stand 312 in hall 4A.